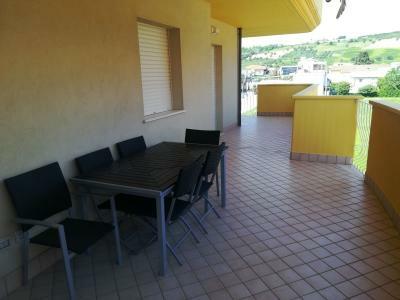 Apartment WITH BALCONY NOT FAR FROM THE SEA. 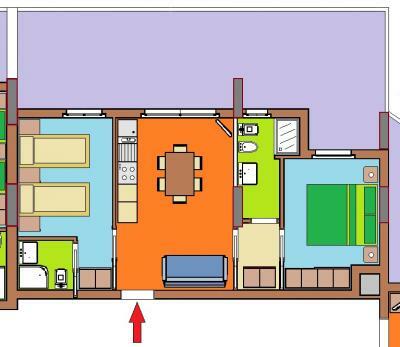 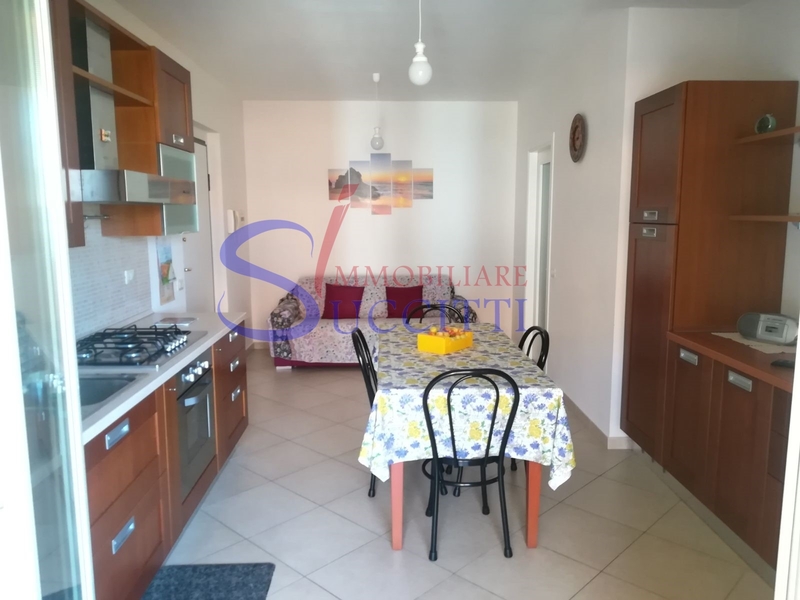 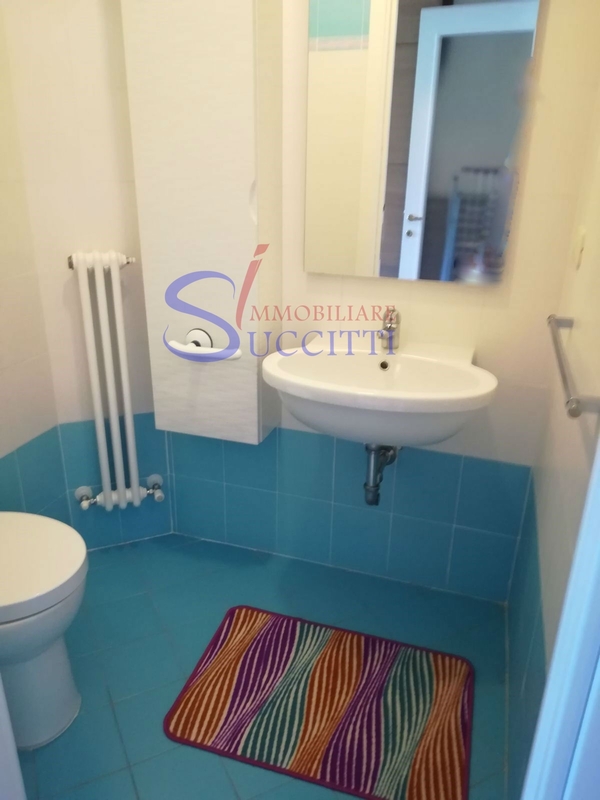 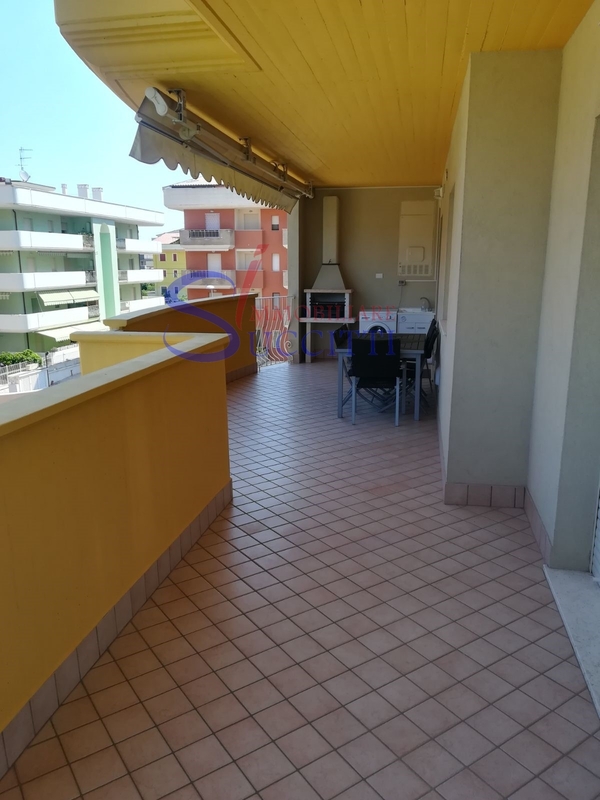 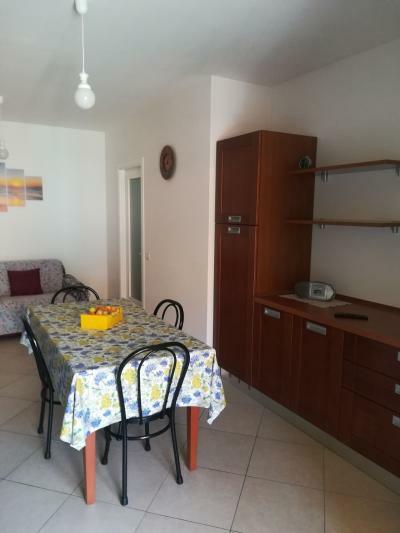 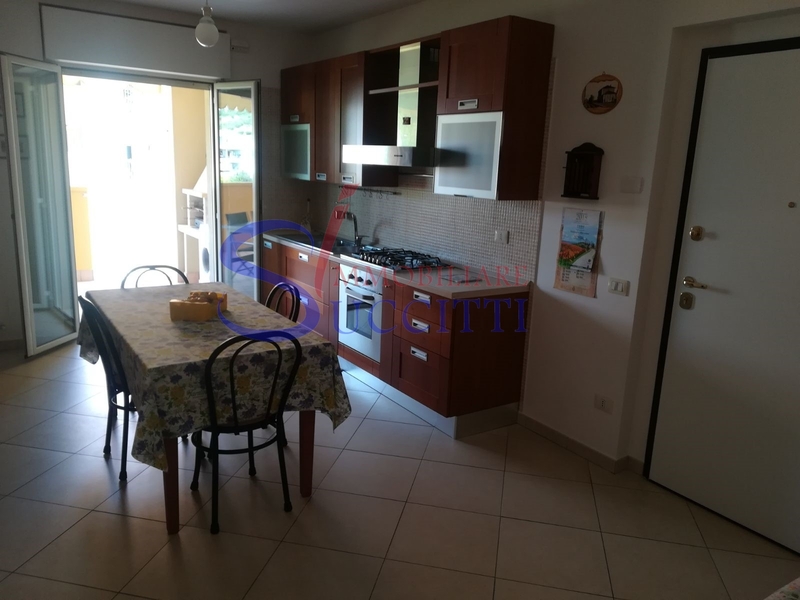 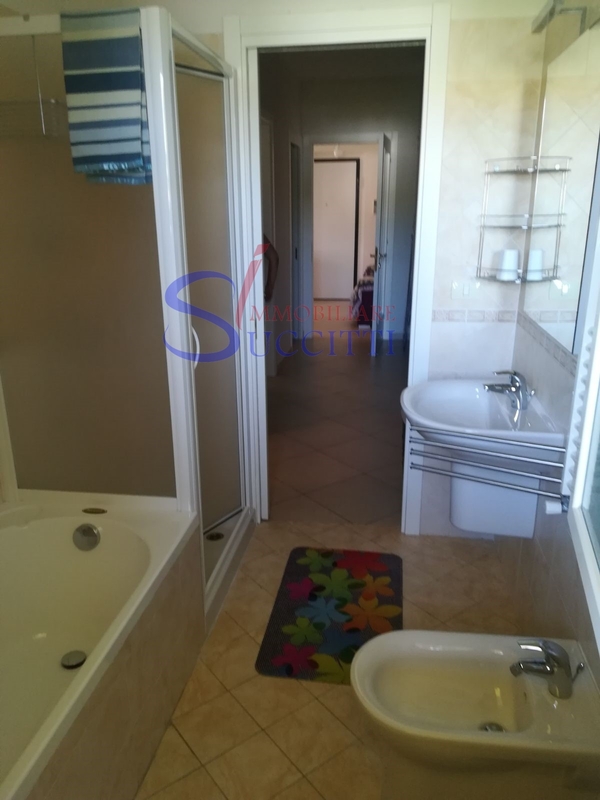 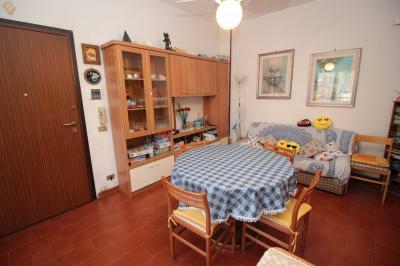 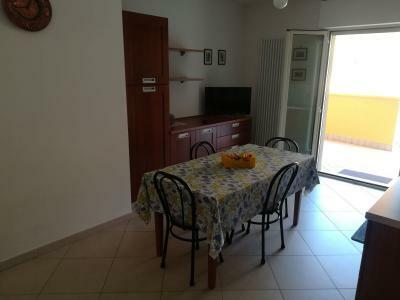 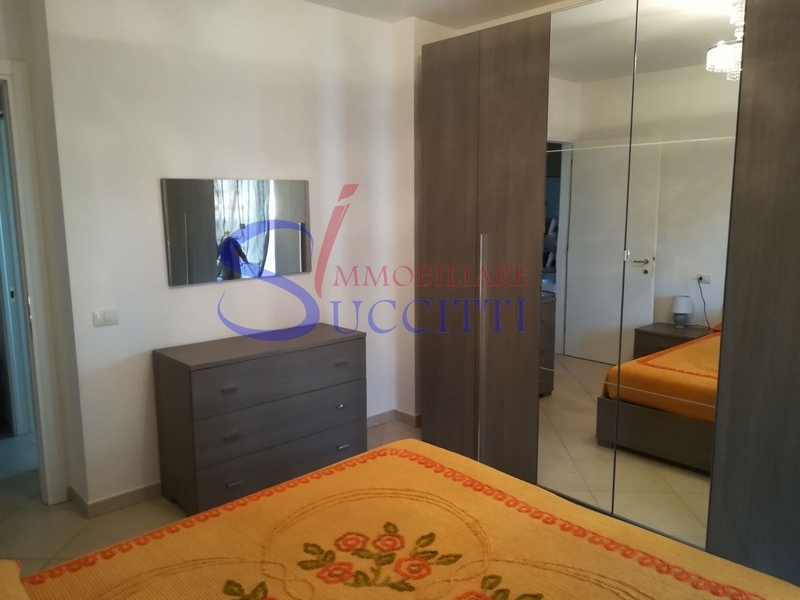 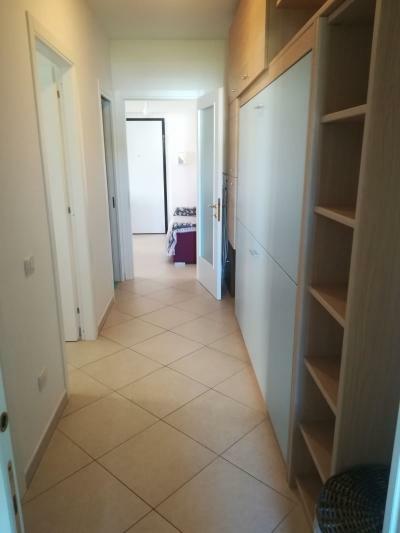 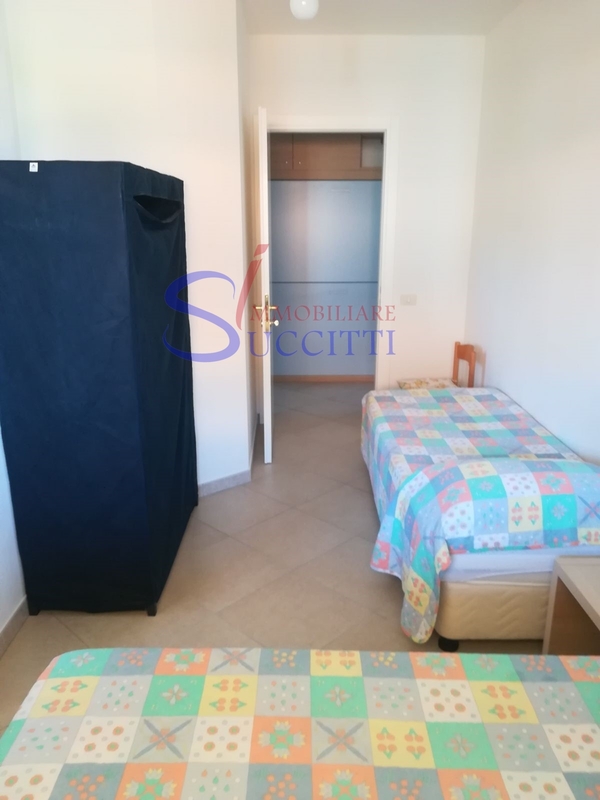 The building which belongs to the Apartment for Sale is located in a good residential area of Tortoreto Lido. The Apartment is located on the 2° floor and consists of a comfortable living room with kitchenette, double bedroom, single bedroom and 2 bathrooms. 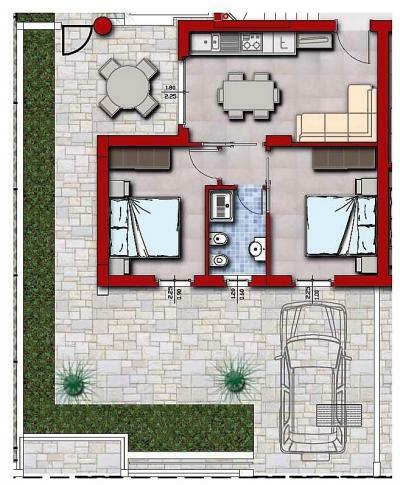 From the living room and the bedroom leads to the beautiful terrace equipped with barbecue.